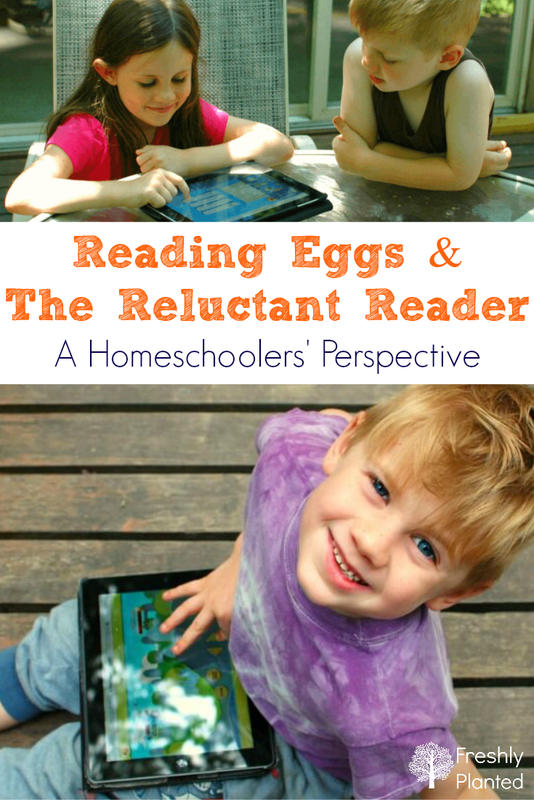 Inside: Would Reading Eggs be a good fit for your homeschool? 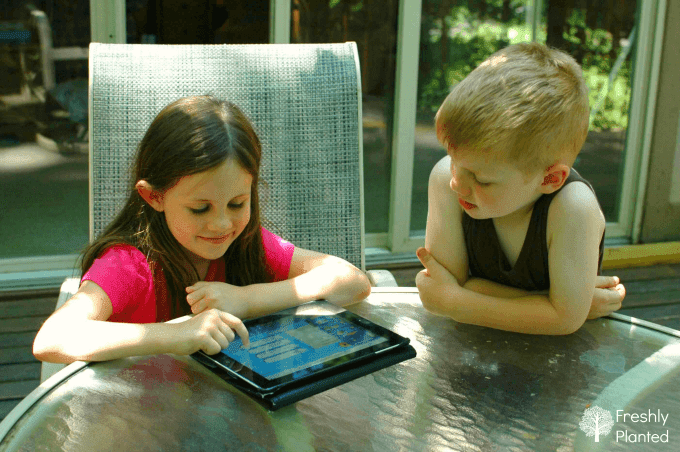 One low-tech family's experience with the benefits of this online reading program for kids, reluctant readers, and multiple age classrooms. His negative sigh floated up to the ceiling fan, then bounced back and landed next to my coffee cup. Right on top of the phonics book we were planning on reading from. At least, I was planning on it. Our son not so much. While he loved stories and memorized books, reading didn't interest him. Schooling already looks different for our second kid. His older sister was homeschooled in preschool and kindergarten with the intention of putting her in school. So there was a defined check-list to work through: Reading goals, numeracy goals, etc. 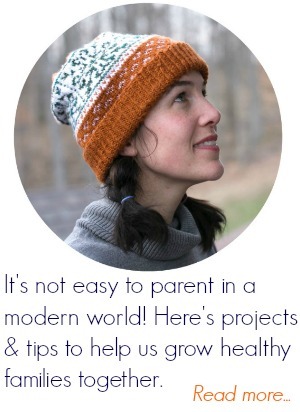 She never went, and we settled into a longer homeschooling journey. This meant slowing down our curriculum for our son. We play outside more, journey down rabbit-holes of interest together, and are constantly surprised by all he naturally learns. Math skills come easily for him- but phonics have been harder. Small speaking difficulties haven't helped. He wasn't eligible for speech services, but he's spent his early life being hard to understand. Which nurtured a negative aversion to sounding out words, despite our best intentions. 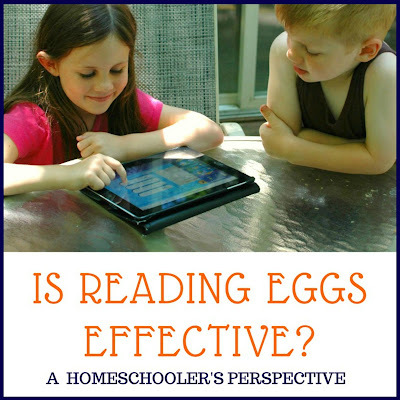 When we received a free trial of Reading Eggs for review, I was skeptical. He'd already played on several free programs, and his phonics hadn't improved. Would this really make a difference? But homeschooling friends love it, so we decided to try it too. 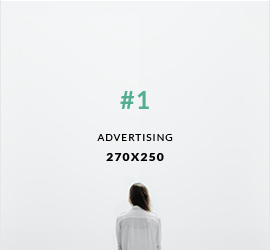 We found a few negatives (listed below), but they're easily outnumbered by the benefits. Working through Reading Eggs, our kindergartner's reading games include sorting, matching, spinning dials to create new words, and watching short cartoons that reinforce the introduced sounds/skills. Our third grader has similar activities on a higher level as well as clickable books with reading comprehension questions. Highly engaged learning is better learning with all kids, especially reluctant learners. There's many opportunities for kids to hear & repeat content. For our son's issues (see above), there's extra help with sounds he struggles with. Last week he repeated back the best "g" sound he's ever made! His speaking is becoming stronger outside the program, too. They'll often work next to me while I do something else, and the music's never been annoying. A definite plus! A disadvantage with free programs is remembering where you left off. On Reading Eggs, kids have their own individualized account which remembers for you. 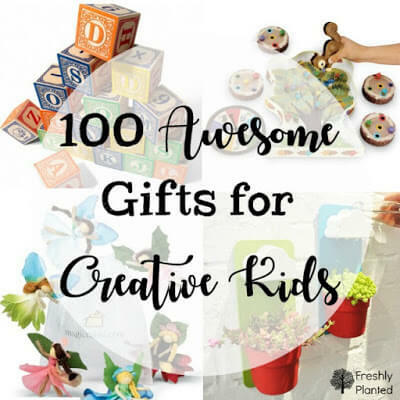 Perfect for the homeschooling multiple ages! When a kid learns the material quickly (or needs extra help), the program adjusts for them. Reading Eggs also emails with each kid's progress, printable certificate links for completed levels, summaries of what they learned, and ideas for continuing to build skills outside the program. Being low-tech, I love the opportunity to print worksheets for extra practice. The worksheets correspond to each level, which makes it easy to review material and work on it together. They're available with the MathSeeds program too. Reading Eggs includes an online book collection, organized by grade level, with different subjects including fantasy, animals, and science. Kids can read a book, or have it read to them, for points (used to personalize their avatar). Older kids can leave book reviews, read reviews by other kids, and take short comprehension quizzes for more points. The only negatives? Our kids have been able to "click & guess" on a few sections and occasionally get stuck, unsure where to proceed next. It's been easy to help them, although I appreciate the live chat feature that's available if we get confused or have any questions. These days, our son's squeals of delight echo around the living room. His reluctance has turned into excitement to read- both onscreen and off! Would Reading Eggs be a good fit for your family? Reading Eggs is offering a FOUR WEEK free trial for Freshly Planted readers, sign-up here. This offer expires October 6, 2017. Your Turn! 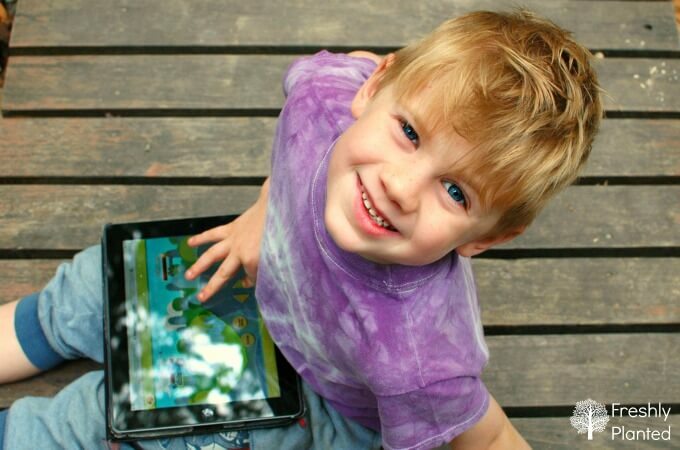 What learning apps does your family enjoy?